The Chuanlan (Blue-Dressed People) are also known as Lao Han (Old Han) by people in Guizhou. 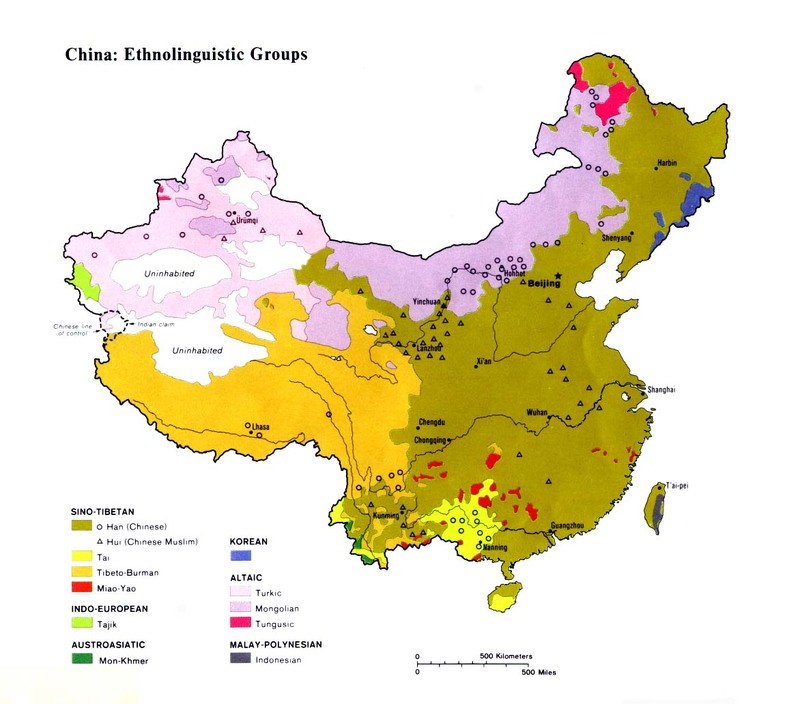 In the 1950s the Chuanlan applied for recognition as a separate minority group. Their application was rejected, and they were included as part of the Han Chinese nationality. "Some people of the Han nationality who had migrated into regions inhabited by ethnic minorities in the past, such as the Chuanlan ('the blue-dressed people') in Guizhou, were not recognized as an independent 'nationality'." This upset the Chuanlan who reapplied in the late 1970s, only to be rejected again. The Chuanlan are a Han Chinese group who have remained ethnically, linguistically and socially distinct. The Chinese in Guizhou are divided into the Lao-han-ren and Keh-jia - that is, the "Original" or "Old Chinese" and the "Immigrants". 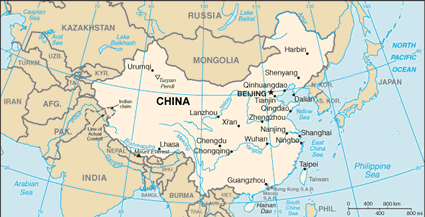 The "Old Chinese" claimed to have settled in Guizhou in the eighth and ninth centuries AD. A second wave arrived in the fourteenth century. These were soldiers who were left in the area after military campaigns. Many took minority women as wives and formed separate communities. Chuanlan women wear distinctive indigo dresses that feature intricate embroidery similar to the Miao. 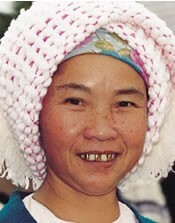 Many Chuanlan customs have been borrowed from the Miao and Bouyei. The majority of Chuanlan practice traditional Chinese religions. Elements of ancestor worship, Daoism, Confucianism, Buddhism, and animism are found among them. In addition, there are many atheist Chuanlan who have forsaken all outward appearance of religion because of pressure from the Communist regime. There are many Chuanlan believers in the region. Seventy thousand Christians are reported in Bijie alone, although most of them are Miao and Yi. During the 1930s, the Communists confiscated the two main churches in Bijie and used them for their headquarters. They have now become a revolutionary museum in commemoration of the Communist's Long March. Although they speak a distinct Chinese dialect - for which gospel recordings were recently made - the Chuanlan are able to use the Chinese Bible in their church services. View Chuanlan in all countries. Location in Country: Approximately 330,000 Chuanlan people are concentrated within Anshun Prefecture in southern China's Guizhou Province. They inhabit Anshun, Pingba and Zhenning counties.